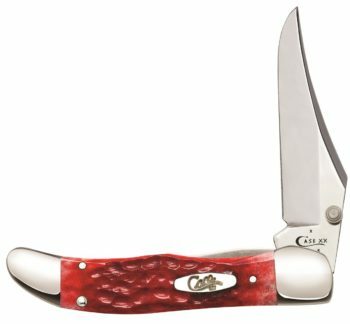 These stunning knives feature our original chrome vanadium blades-the traditional Case pocketknife steel. The dark red bone offsets the blades perfectly. 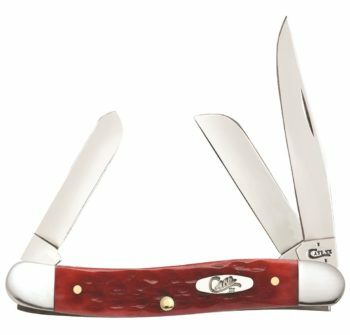 This knife family includes eight of our most popular knife styles. 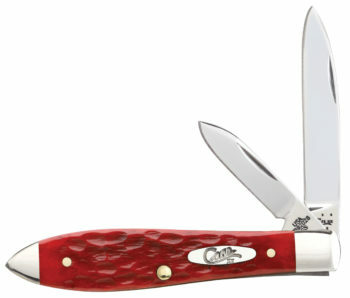 Combining one of our most popular blade steels with a richly colored handle, it’s destined to become a modern classic.